Can you imagine watching a TV program without interruptions of advertising? Would you like to go through the city and not be attacked by large advertisements? Would you like the movie to start at the planned time and it was not preceded by a long series of commercials? It may looks like a futuristic vision. But it doesn’t mean that such a vision is impossible to implement. Ojooo has made a first step in this direction. Advertising is the basis for the functioning of markets around the world. It is impossible to eliminate it, because without advertising no enterprise could exist. How, then, reconcile the driving force of the market worth hundreds of billions of dollars and the resilience of recipients to the advertised content? First of all, it is necessary to change the way of thinking. 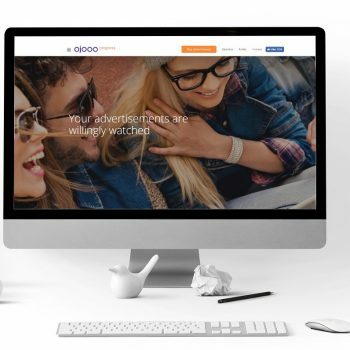 Effective advertising is characterized by the fact that it goes to a specific group of recipients with specific preferences and expectations. Then the advertising activity is effective. Treating the general public as a target group is ineffective — it costs a lot and brings a disproportionate effect to expenses. Secondly. The ad should find its new place. The modern world is characterized by globalization, which is why the most appropriate place for advertising is the Internet. There are more and more mobile devices. Mobile coverage is improving. Internet speed is constantly growing. Thirdly. 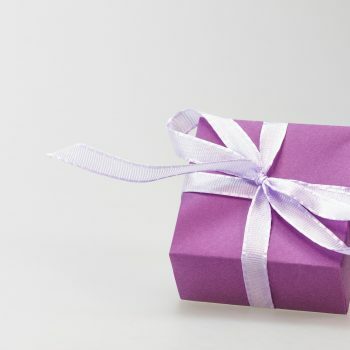 The recipient knows his value. The advertiser wants to get our attention, but do we receive something in return? No. Therefore, the most effective solution is to offer a particular good to the user who will see the content. It is not, of course, about rebates for specific products, but a real remuneration for the recipient who devotes his time to getting acquainted with the offer. From the perspective of the present, it seems impossible to eliminate advertising from the environment. However, technological development has surprised us more than once. 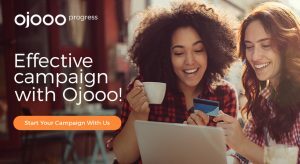 Ojooo tries to become a pioneer of the advertising market revolution and make it a modern, effective and friendly for advertiser as well as the recipient. Will Futuristic Visions Of Advertising Change Its Face?